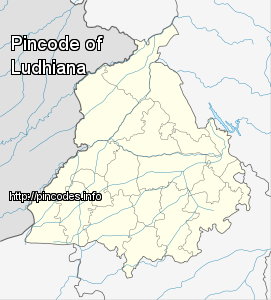 Ludhiana is a city and a municipal corporation in Ludhiana district in the Indian state of Punjab, and is the largest city north of New Delhi. It is the largest city in the state, with an estimated population of 1,693,653 as of the 2011 Census. The population increases substantially during the harvesting season due to the migration of labourers from the eastern states of Uttar Pradesh, Bihar, Odisha and Delhi. It has an area of about 3,767 square kilometres (1,454�sq�mi). The city stands on the Sutlej River's old bank, 13 kilometres (8.1�mi) south of its present course. It is a major industrial centre of northern India, and was referred to as India's Manchester by the BBC. 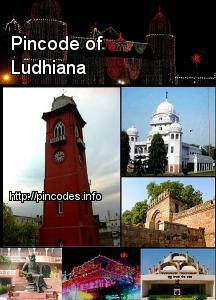 Ludhiana is located 98 kilometres (61�mi) west of the state capital Chandigarh on NH 95 and is centrally located on National Highway 1, which runs from the Indian capital New Delhi to Amritsar. The city is also connected to New Delhi by rail service and by air. According to news agency ANI, an FIR was registered in connection with the vandalisation of the statue in which two persons were named.